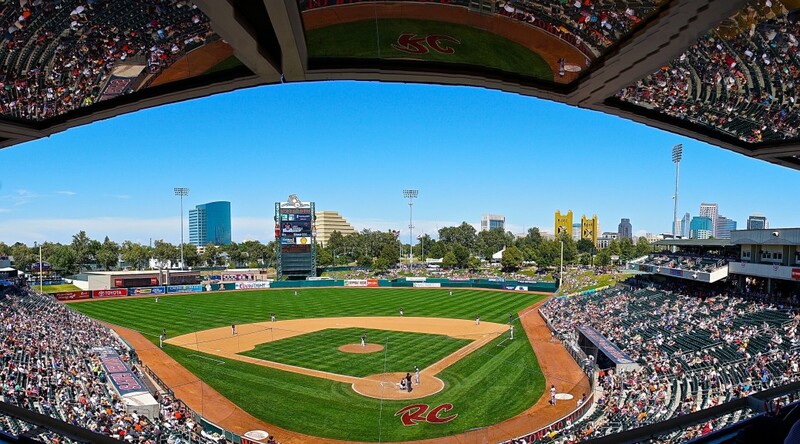 West Sacramento, CA – The Sacramento River Cats (23-34) made things interesting late against the Fresno Grizzlies (27-32), scoring twice in the eighth inning, but fell short in their 5-2 defeat Tuesday night at Raley Field. It was a back-and-forth battle through the first four innings as neither team was able to break the scoreless tie. Despite a 29-pitch first inning, Sacramento starter Dan Slania kept Fresno in check until the fifth inning when the right-hander gave up a three-run home run. Left-hander Matt Reynolds relieved Slania after 4.2 innings and gave up a long ball of his own, this time a solo-shot in the sixth to make the score 4-0 Fresno. The River Cats broke through in the eighth thanks to an RBI-double by Mac Williamson and an RBI-single by Chris Shaw but a third Fresno homer in the ninth put the game away at 5-2. Sacramento will look to bounce back in game three of this four-game set when they send right-hander Tyler Beede (3-3, 4.28) to the bump. The Giants’ No. 1 prospect will face Francis Martes (0-2, 5.29), the No.1 prospect in the Astros’ organization. First pitch is set for 7:05 p.m. (PT) and the game can be heard live online at rivercats.com and on the air on Money 105.5 FM. 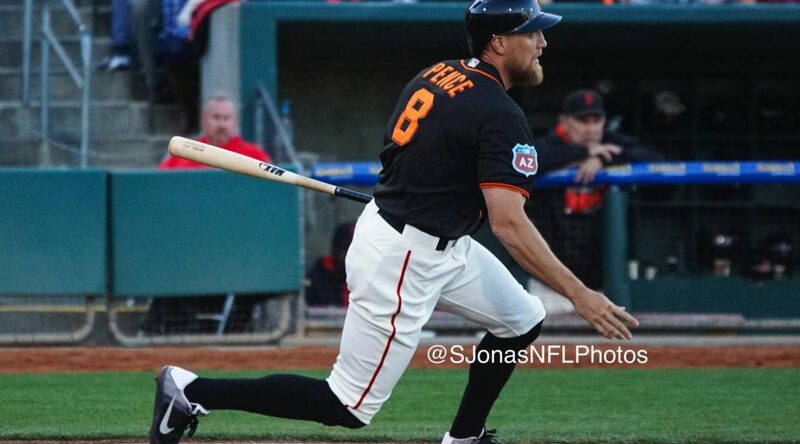 Fresno, CA – The Sacramento River Cats (10-17) rode a strong start by Chris Stratton and a home run by Orlando Calixte to a 4-2 victory against the Fresno Grizzlies (12-16) Thursday evening at Chukchansi Park. Stratton was excellent in his return to the River Cats rotation. The righty went 4.1 innings, allowing four hits and a walk, while striking out six. He took a no decision in this one, however, after throwing just 71 pitches (49 strikes). Shortstop Calixte got the scoring started in the third inning with a two-run homer to left, which was changed from a double after the umpires met to confirm the ball had cleared the fence. Sacramento added a run in the sixth on back-to-back doubles by Chris Marrero and Justin Ruggiano, then another on a throwing error in the seventh. Kraig Sitton came on to relieve Stratton, and after giving up a run on two hits in the 5th inning, the tall lefty retired the final eight hitters he faced. Matt Reynolds threw a clean 8th, before Ryan Webb nailed things down in the 9th to earn his 2ndsave. The River Cats go for their second series win behind right-hander Dan Slania (0-3, 9.17). The Grizzlies counter with righty Trent Thornton (0-0, 1.50) as they seek a series split. First pitch is at 7:05 and can be heard live online at rivercats.com and on the air on ESPN 1320.